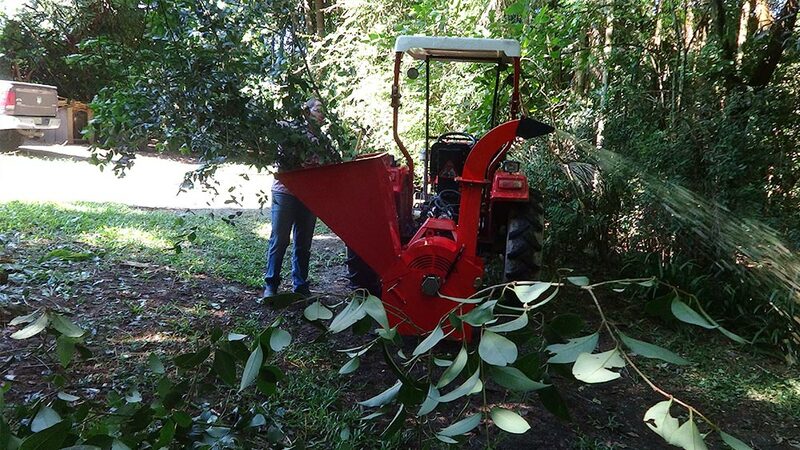 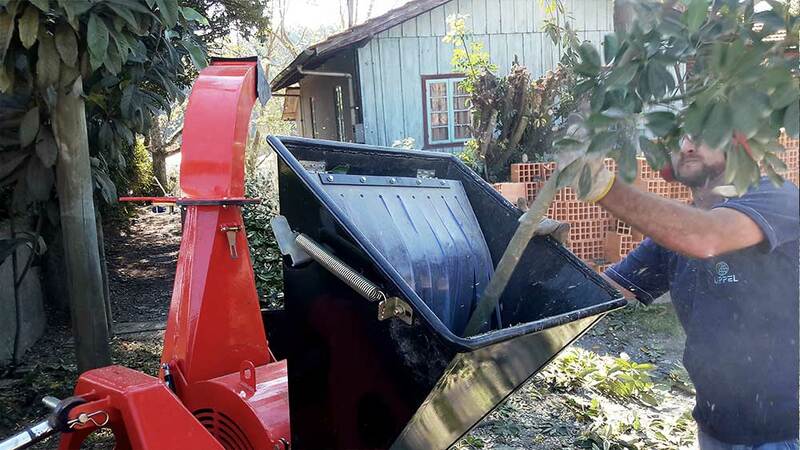 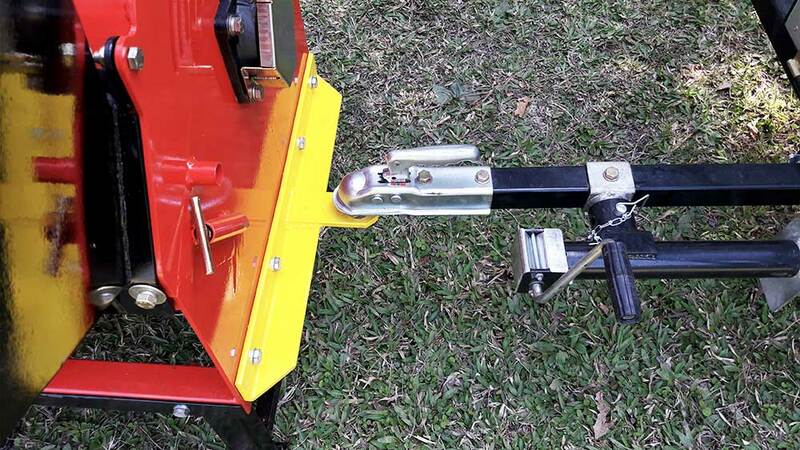 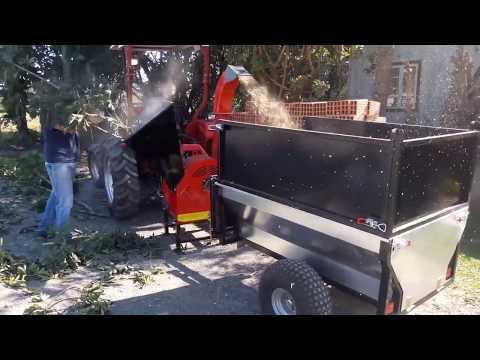 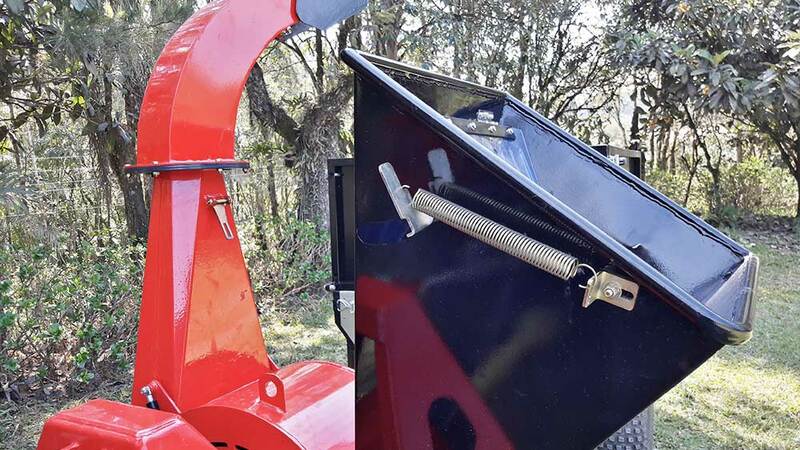 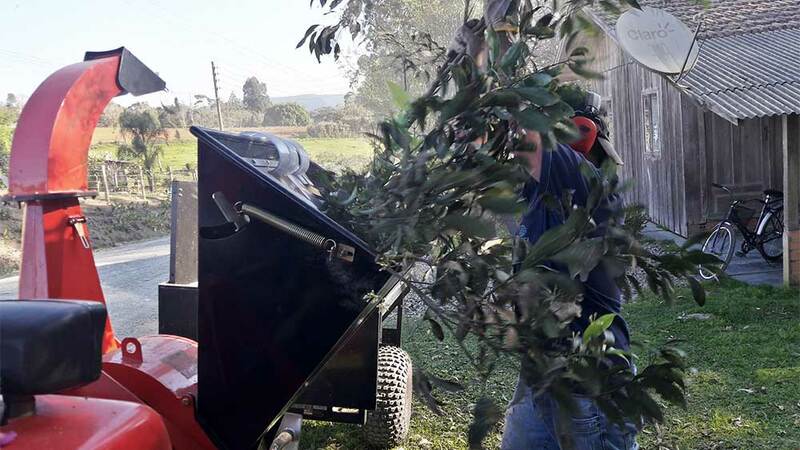 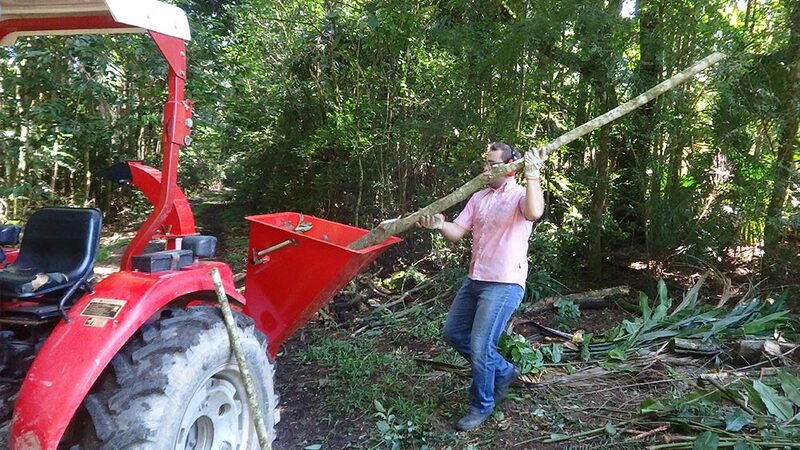 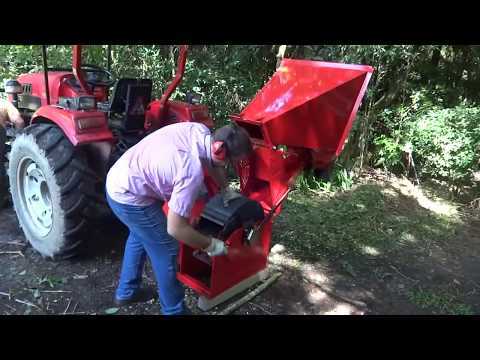 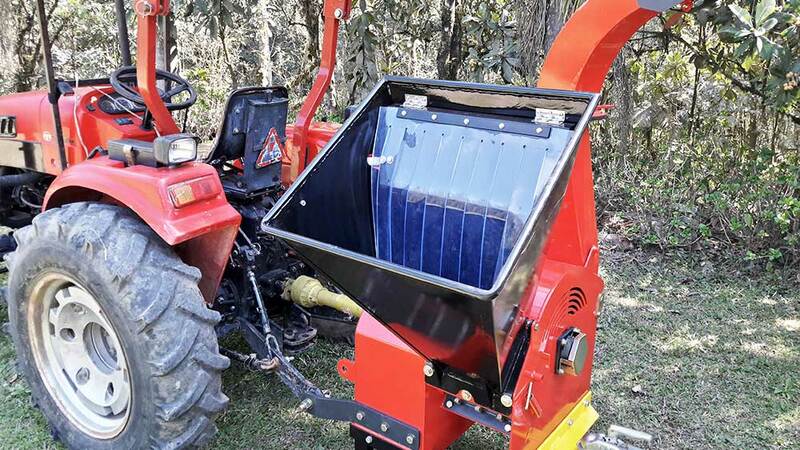 Tractor-driven shredder for shrubs, branches and logs. 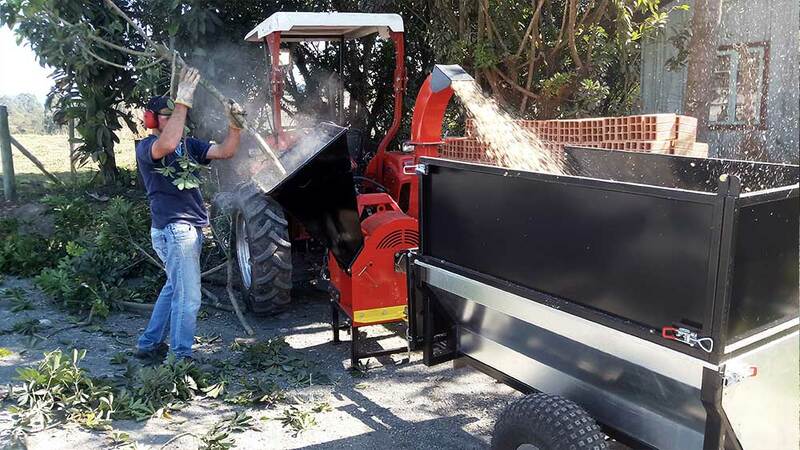 The PTU 150 T Wood Chipper is a strong tractor-driven shredder ideal for use in rural and urban areas as it is compact, high durability and productivity. 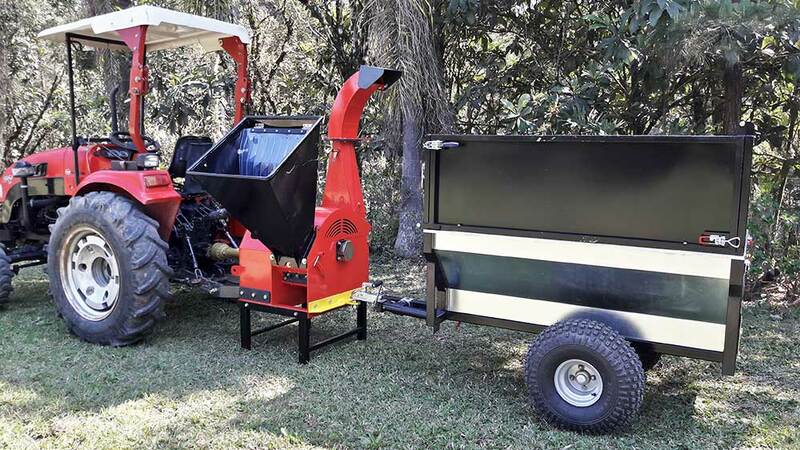 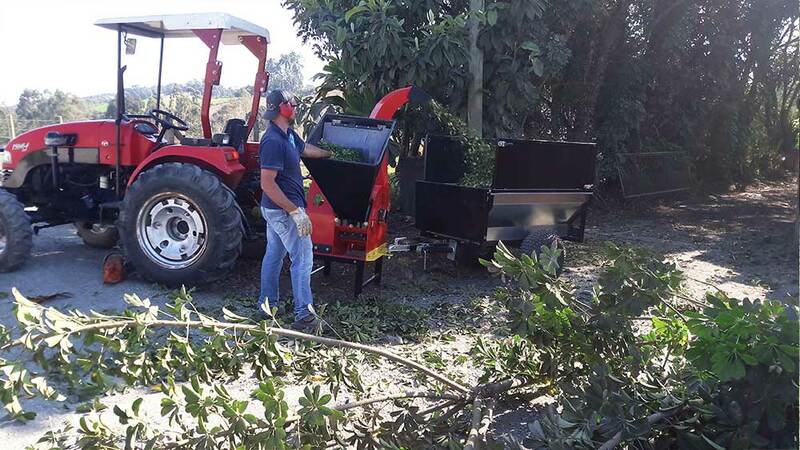 The PTU 150 T is designed to produce high quality wood chips that can be widely used as soil cover, compost, fertilizer to increase soil fertility, and other applications. 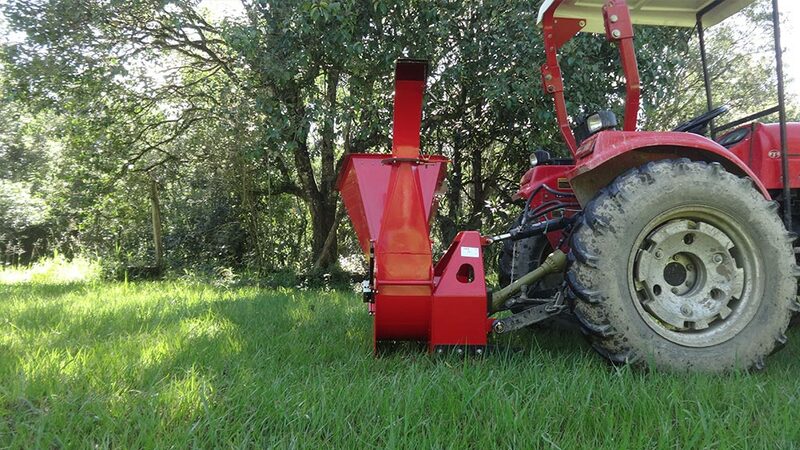 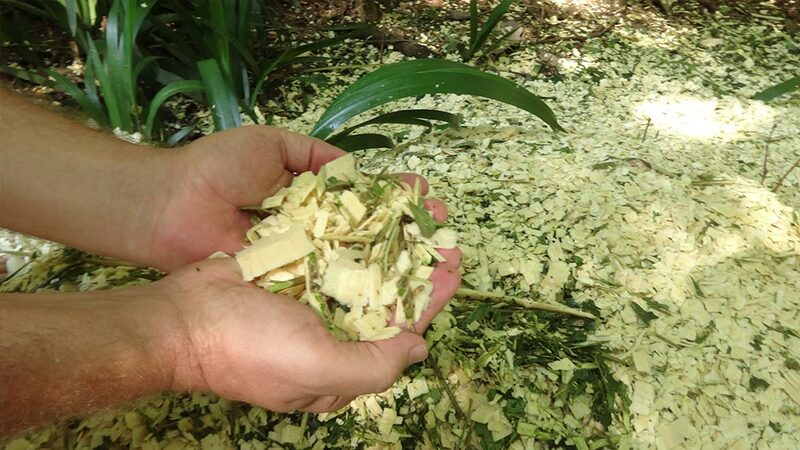 It produces high uniform chip quality, ideal for soil cover, composting or energy burning. 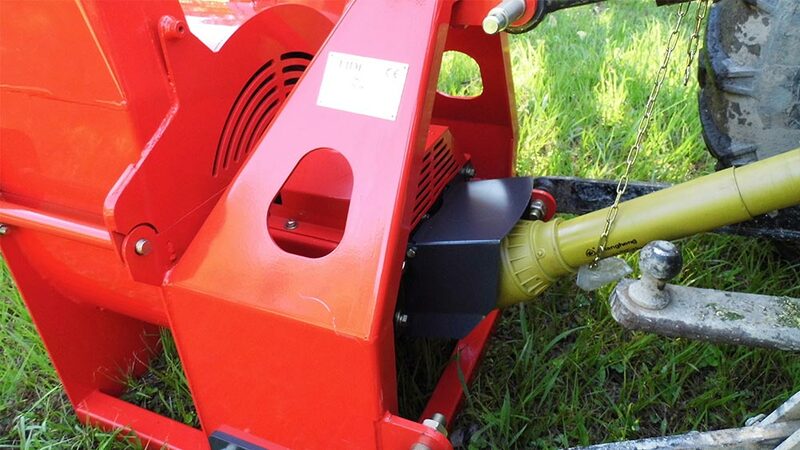 Extremely efficient and reliable equipment. 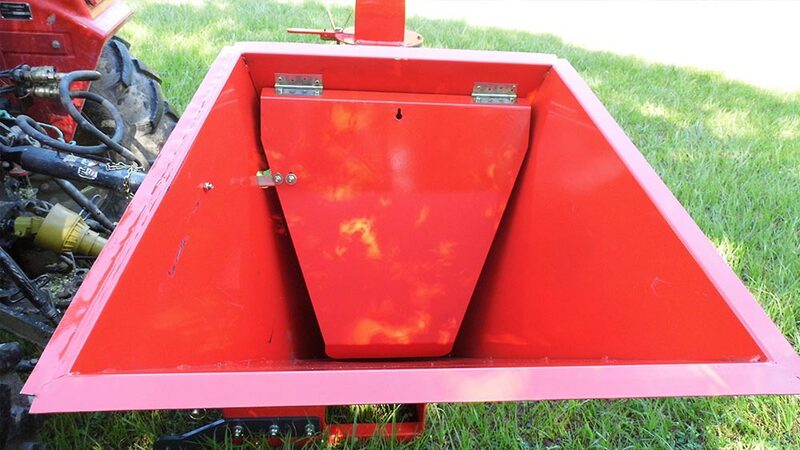 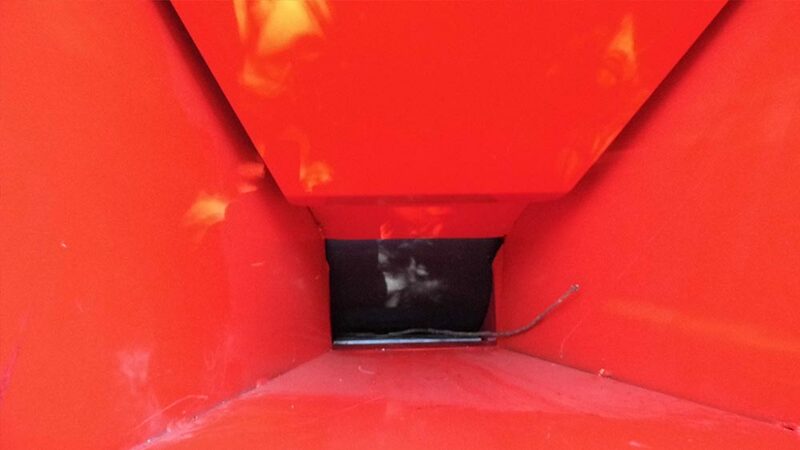 Rotating discharge box in 360º with deflector for better discharge of the chips. 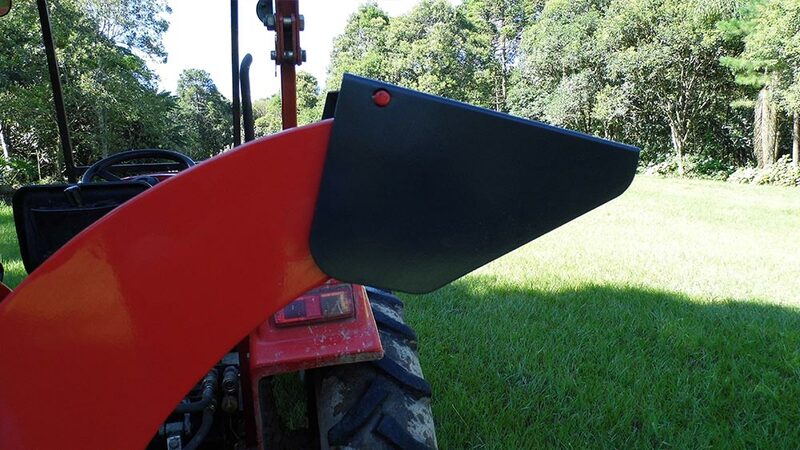 Number of Knives: 02 und.